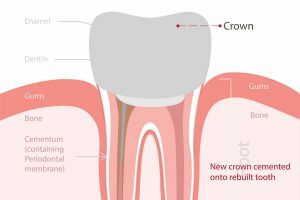 Root Canal Treatment – safe and predictable way to save your teeth by utilizing New Treatment Technique WAVE-ONE GOLD System. Millions of teeth are treated and saved each year with root canal, or endodontic, treatment. 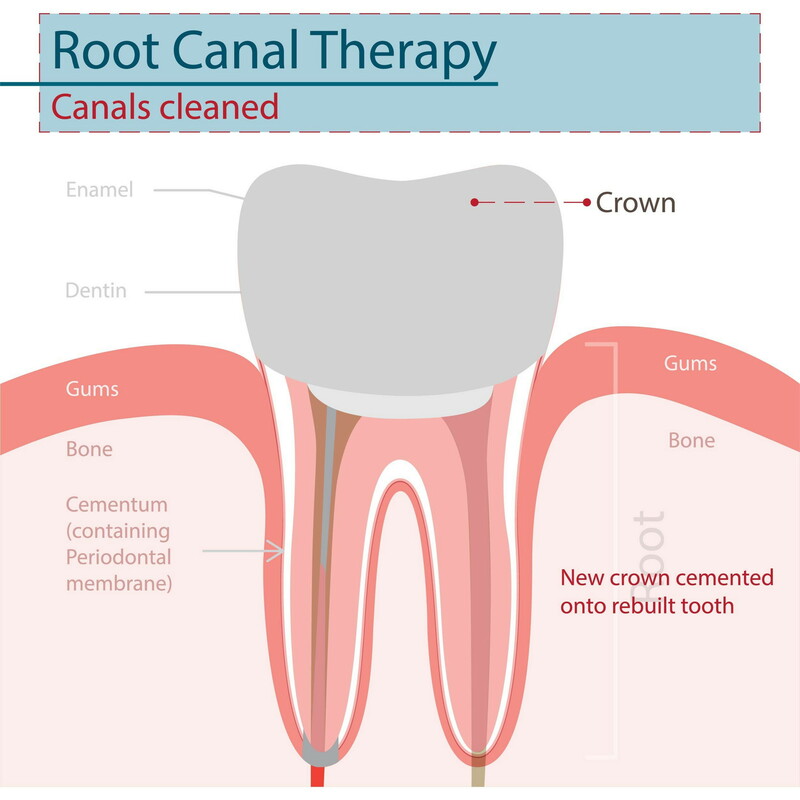 Learn more about root canal treatment and how it can relieve your tooth pain and save your smile.